That which is known as the "fall of man" is in reality when we fell in consciousness. Before the "fall" man functioned through God Consciousness. After the "fall" man functioned through Sense Consciousness. So what exactly does this mean? 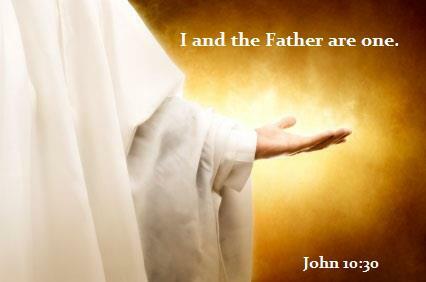 If we study Jesus's teachings throughout his ministry, Jesus always stated that it was not he that did these things, rather it was the father within him that did these things, (John 14:10, 11). It seems that before the fall, everything that took place in our experience was driven by and realized from our God Consciousness. Or in more simple terms for today, we functioned directly from our Higher Self. Everything we did was done through the consciousness of the Higher Self, or Christed Consciousness. However, when we started to experiment with functioning strictly from the Sense Consciousness, we lost our connection with our Divinity. We loss access to the Higher Self. 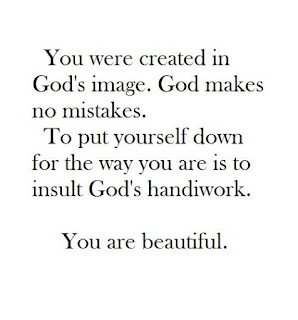 Our God Consciousness was no longer the One in the drivers seat, so to speak. Believing in the illusion that we were merely our Sense Consciousness, we ended up putting our Ego in charge. This was never meant to be the case. And as the ego took charge, in a sense, the various other bodies rebelled of their own accord and started to intrude their own perceptions of the energies independent of the ego. Thus, began the confusion of and fall of man. When we willingly give all authority and credit to the Higher Self to be in the drivers seat, so to speak, we return to harmony once more. And that entails letting go of Sense Consciousness. 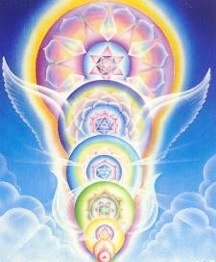 Returning the consciousness back to what is known as God Consciousness. All who are teaching this are speaking of how we are the only delay in this occurring, or manifesting in the now. How so? 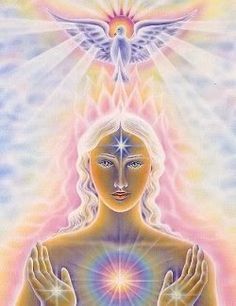 Since we have not mastered our 4 lower bodies, (physical, spiritual/etheric, mental and emotional) we have them acting within our reality rather independently and without being in harmony with all 7 bodies. And obviously now we realize the consequences of where we end up when this occurs. The emotional body willingly holds on to all sorts of pains that we have experienced. Even when we say that we have let the "issue" go and forgiven those that were involved, we find that the emotional body will bring back these memories and try to "hold on to" and in some cases relive these experiences. Those from the Ascended and Angelic Hosts are always reminding us to "let go" of these old experiences that no longer serve. They always tell us to "love life free". And this includes freeing these misused energies that we were given to use in our planetary schooling of being Divine Creators. This is how we know that we have truly forgiven our past, when we can actually forget these unpleasant experiences. Until then, when we bring it up to mind, we are letting the emotional body overrule our God given Divine right to be in charge of our bodies through our Higher Self. The spiritual/etheric body has all of our past memories and experiences. This body is the one that has our Akashic record. This body is what gives us our tendencies and our likes and dislikes. 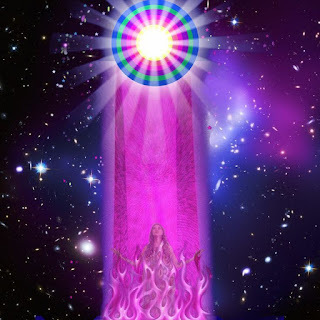 We are to always use the Violet transmuting flame to transmute all negatively used energies that we have created throughout our sojourn here on Earth. This goes for all of the 4 lower bodies. Using the Violet Flame of Mercy and Transmutation, we can return our misused energies back into their original Divine state of being. 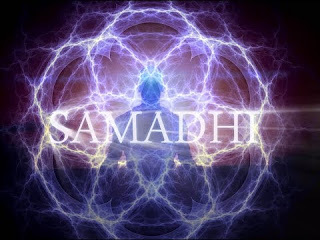 And should we choose to do this of our own volition and being consciously aware of doing this allows the re-qualified Divine energies to return to our own Causal body as Divine energy never to be used for human miscreation again. This is what Jesus was referring to when he said that the father and he are one. And that what the father does, he does. We need to master our 4 lower bodies, and have them function as One with all 7 bodies. This is the goal of the ascension. To have the physical, spiritual/etheric, mental, emotional, Christed/Higher Self, Causal, and "I AM" Presence all functioning as One. For then we will be living the Law of One. 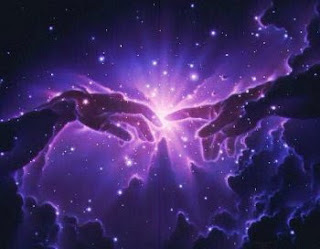 And when this occurs, we can bring about our own individual Divine plans, that we chose to co-create within Creation.